From Stock! 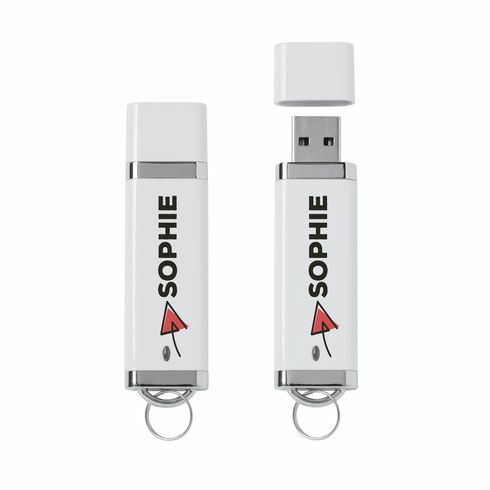 USB stick for the safe and handy storage and transport of files. With phone pendant. Immediately ready for use by" Plug & Play "system. Compatible with Windows, Mac and Linux. Each piece in carton. Additional feature: removable preloaded data.